Yurt Forum - A Yurt Community About Yurts > Shelter Designs's Profile > Albums > Shelter Designs Finished Yurts -Inside and Out! 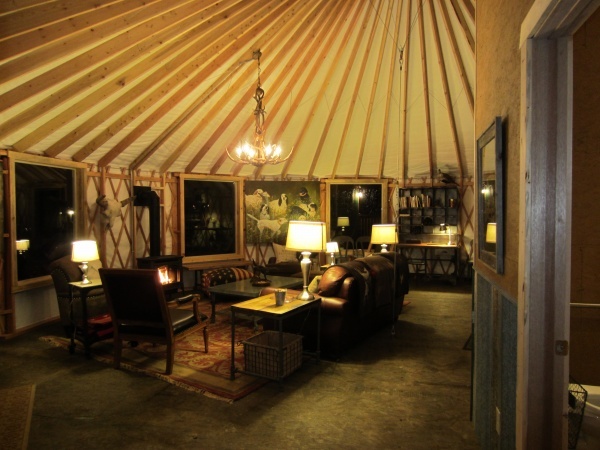 Picture 10 of 10 from Album Shelter Designs Finished Yurts -Inside and Out! what does the dome provide beside light?is there an air return for the woodburner?